Field studied piano under his grandfather,a professional organist, and made his debut when only nine years old. In 1793, Field had moved to London and studied under Muzio Clementi, with whom he developed a life-long friendship. Field's public performances were famous throughout London. His first important work, Piano Concerto No.1, was premiered in 1799. In 1801 he published three piano sonatas. In 1802 he journeyed to Paris with Clementi, then on to Vienna and Saint Petersburg, where Field decided to stay. 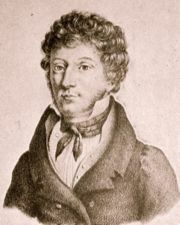 Clementi left the following year, but Field remained and in 1805 toured the Baltic states, and in 1806 gave his first Moscow concert, which was well-received. He married a former pupil and French pianist, Adelaide Percheron, in 1810. 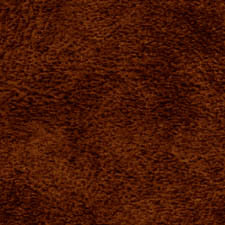 Field was very successful and began to enjoy a rather extravagant life style. By the middle of the 1820s Field's health began to deteriorate, and thus his concert performances were reduced. He was diagnosed with rectal cancer in the late 1820s. He returned to London in 1831 for medical treatment. He was still in England in 1837, when Clementi died. Later that year, he went to Paris and then toured various European cities. In 1834, he spent nine months in a Naples hospital. He returned to Moscow and gave his final concert in 1836. He died from pneumonia the following year. Field's work was admired by Chopin and his work influenced some musical greats, such as Hummel and Liszt.